There Will be Cyberwar had its genesis in a Master’s dissertation at King’s College London. 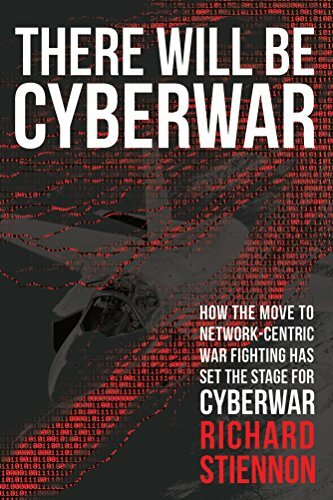 It describes how the US military moved into network-centric war fighting with little forethought of cyber security. Richard can be found on Twitter.